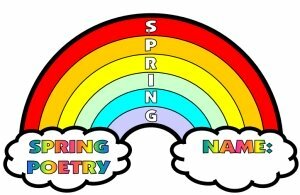 Second, this a rainbow shape poem and students complete their final drafts by writing in an arch shape of a rainbow. 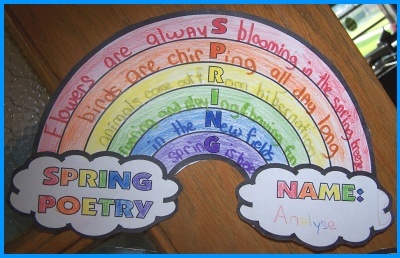 Students cut out their rainbow templates along the thick lines and then they have unique rainbow shaped poetry writing templates. 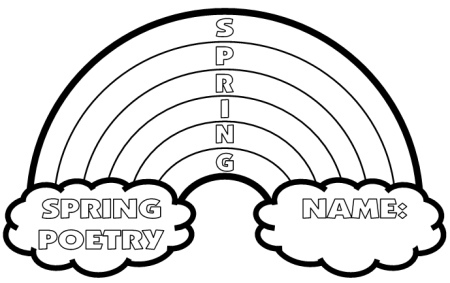 Everything that you need to complete these spring acrostic poems is included in this set of poetry lesson plans. 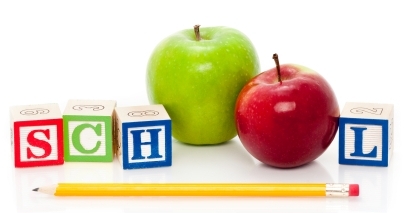 All that you will need is scissors and coloring pencils. For this reason, my students never begin writing their poems on their final draft rainbow poetry templates, instead they write on first draft worksheets. Then, they edit and revise their poems on their own, with a partner, or in individual writing conferences with me. 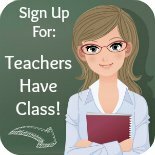 is included in this set of poetry lesson plans. After students have edited and revised the first drafts of their S.P.R.I.N.G. poems, you should give them their final draft rainbow templates. 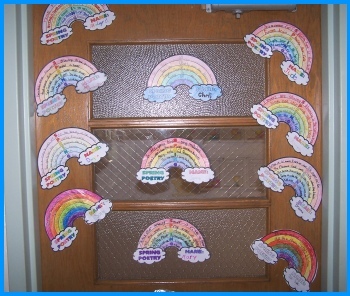 The rainbow templates measure 6 inches in height and 10 inches in width. 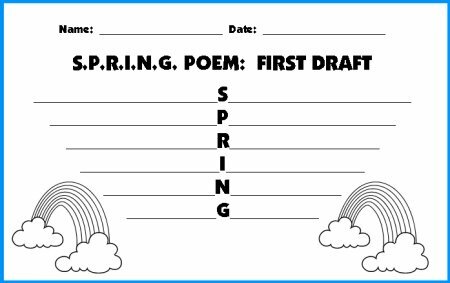 These templates have thick lines, so it is easy for students to cut out their spring acrostic poem templates themselves. 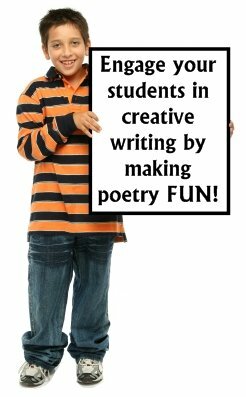 Below is an example of student's finished spring acrostic poem. 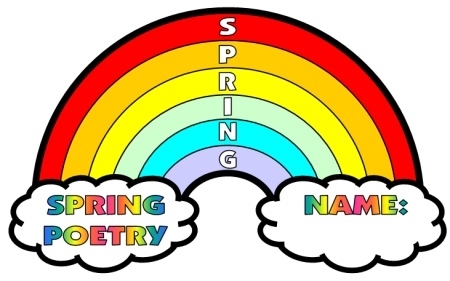 This set of poetry lesson plans includes 6 color rainbows to use as bulletin board accent pieces to help you create your eye-catching spring bulletin board display. 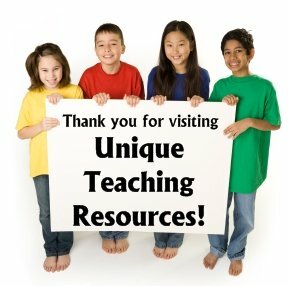 Thank you for visiting my Spring Acrostic Poem lesson plans page.